‘You don’t need to book with us – we turn tables quickly’. We encourage a turn up and be seated policy. If we are super busy you may have to wait a few minutes, in the bar! For groups of 12+ please give is a heads up by messaging us on our Facebook page. 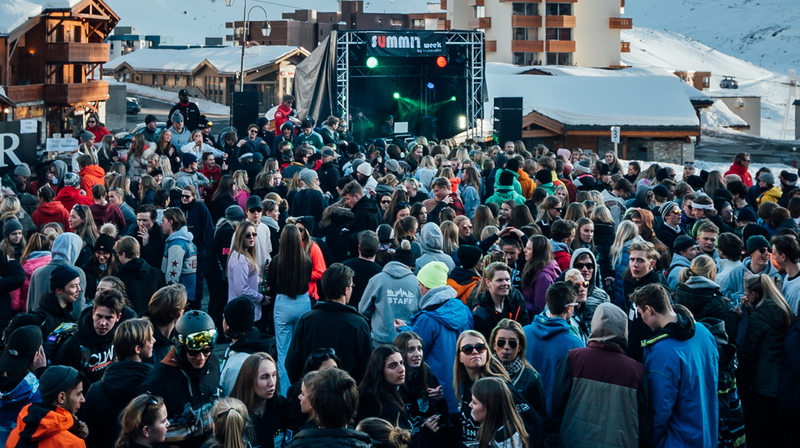 Favela brings LATINO food and drinks to après ski! From our massive terrace, with sun all day, or our spacious dining and bar areas. 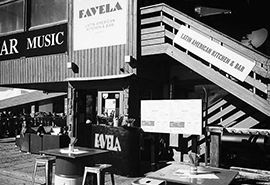 FAVELA is the ideal place to eat, drink and party! We will have live music throughout the season with live bands and also our very own Sarah Howden. At night time Favela comes alive. 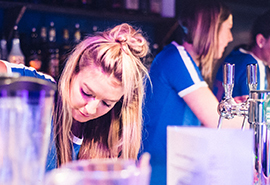 We have 3 fast moving bars with well-trained bartenders. Our Margaritas are legendry but don’t stop there! Our Latino inspired drinks menu will keep your taste buds busy all week. With plenty of seating and a dance floor, we hope we are cosy and comfortable for you all! Connect with us to stay updated on all the fun an exciting things happening at our restaurant. 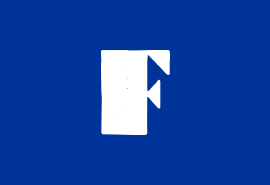 You can find us on facebook and Instgram. See yah!